Even to take some little pieces a year it’s worth to have a little vegetable garden with little sun. You learn quite a lot. 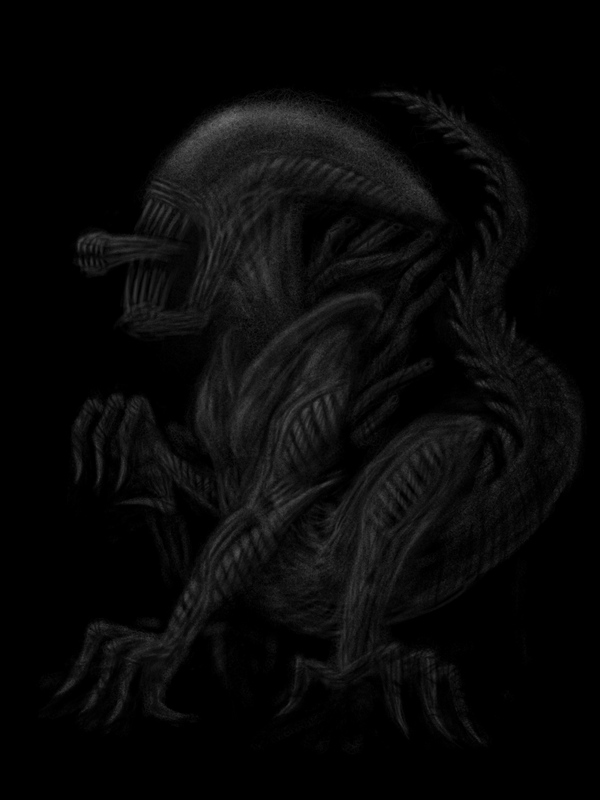 Duela gutxi Alienen tetralogia ikusi dut telebistan, eta aspaldi egiko listan nuen xenomorph hauetako bat egin behar nuen. After reviewing the four Alien film…. I had to do this. When in mountains, people usually shoot upwards, but I can’t avoid to shoot down to the floor, this time full of flowers. Asteburu luze ederra Belaguan, oso loretxu dena eta paseo lasaiak.